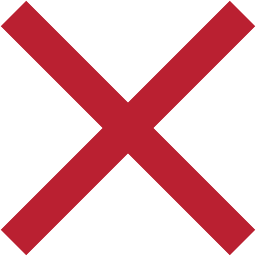 Brown & Brown is a unique, decentralized, publicly traded organization which has grown to be the sixth largest insurance intermediary in the country. 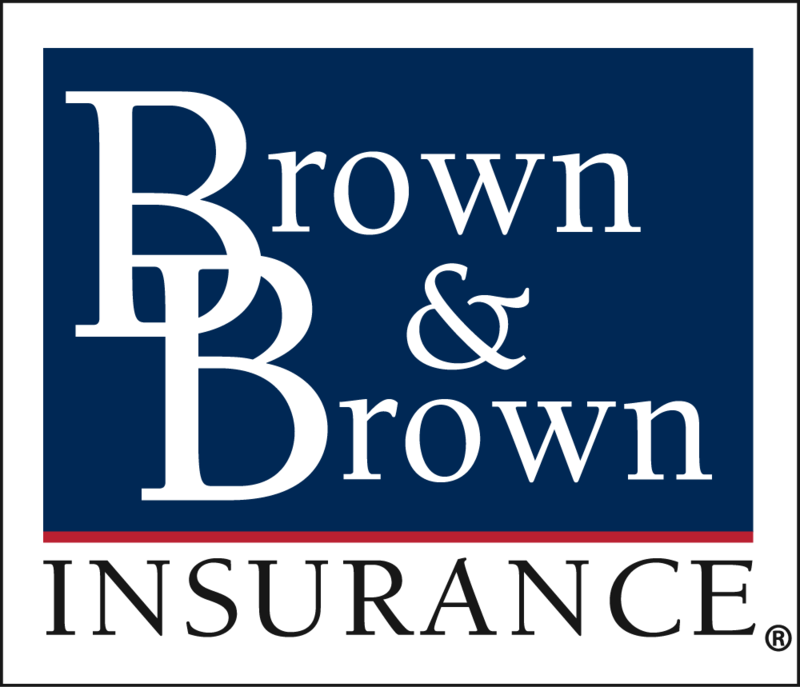 With over 75 years of proven success, Brown & Brown is one of the insurance industry’s most powerful and influential leaders. Through our four business segments (Retail, National Programs, Wholesale Brokerage, and Services), Brown & Brown provides risk management solutions to businesses, corporations, governmental institutions, professional organizations, trade associations, families, and individuals. There are no employees at Brown & Brown – only Teammates. We strive to attract people who are competitive, driven, and disciplined. Built on meritocracy, our company culture rewards self-starters and those who are committed to always doing what is best for their customers. With Brown & Brown you will be introduced to a career with virtually unlimited possibilities and will have access to the training, the mentoring and the tools you need to succeed. Brown & Brown of New York is seeking an entry level customer service oriented individual to join our team! The Account Consultant will be responsible for client service support to the sales and account management team using a variety of skills and knowledge of the insurance market, products and legislation. This individual will handle all aspects of account servicing and client relationship as well as overall account retention and expansion of assigned book of business. This role is focused in the Employee Benefits segment of the industry. Provide direct daily support to an assigned book of business as part of the respective assigned account team. Help manage client expectations and provide excellent customer service to the employer and the clients’ employee membership. Be employee and employer advocate. Research and resolve employee claim and enrollment inquires and/or discrepancies within a reasonable timeframe. Understand health and benefits products, services and tools to educate membership of what is available through their existing program(s). Assist in the review of internal compliance and client disclosure requirements, summary plan documents (SPD’s) and employee communications to ensure alignment with client expectations and legal requirements. Assist in the documenting of sales information into the internal management database. Assist in client specific projects as assigned and as needed, including but not limited to implementation of a carrier transition, dependent verification audits, billing reconciliation, wellness initiatives, compensation statements, enrollment. High School diploma, Required. Bachelors Degree, preferred. 1-2 years experience in an office environment. Proficiency in Microsoft Windows environment, including but not limited to Word, Excel and Power Point; Able to create, edit, and merge letters, spreadsheets, labels, etc. Knowledge of use of office equipment (including but not limited to copy machines, printers, faxes, binding machine, etc.). Valid NYS Life, Accident and Health License or willingness to obtain within first year of employment.